My name is Betsy Kunselman. I grew up in Winona Minnesota. 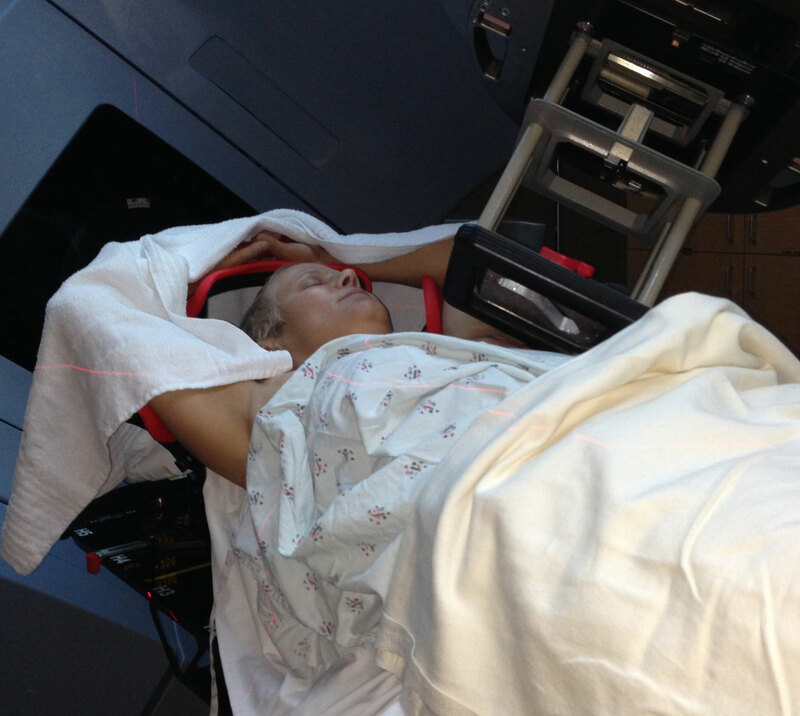 I was diagnosed with metastatic breast cancer- stage 3B- Nov 7, 2012. I had taken a month off from work to jump start my training for the Kaiser SF Marathon and the inaugural Rock and Roll Half Marathon in SF! I had 3 months of vacation saved up from my work as NP at Stanford! I planned to get some routine overdue health checks. Dentist, eye doctor, gynecologist….I went to my Appt at 9 am, by 3 pm I knew I had cancer.when I found out- I realized I had probably felt the tumor 6 mos earlier but was denial because I also have insulin dependent diabetes and I did not think it could be possible to have such bad luck. My dog also knew and my husband pointed out his behavior – he never left my side. The day before I went in- Casey my husband said he had felt the lump before and that it had changed and there were more. At that time, I was also struggling to cope with my daughter who was diagnosed with Autism and precocious puberty. Medically I knew I had not done anything to cause these conditions but emotionally I felt I had some how contributed. my negative thoughts made me feel alone and to blame. But I also know that I am strong and I would make it through the year of active chemo and radiation. The hard part is defining the new me and letting go of who I thought I was both physically and mentally. I wanted to be part of a physical and emotional art project because I’m fascinated by how art moves inspires and heals. I do not feel well or healed even after 2 years since I finished radiation. The on-going chemo makes me feel disconnected from my actual self and it is hard to explain. I often consider stopping the Arimidex for better quality of life vs quantity. I want both and am hoping this can help. I know it cannot hurt and believe it is important to help others and that this may help me cope better too. 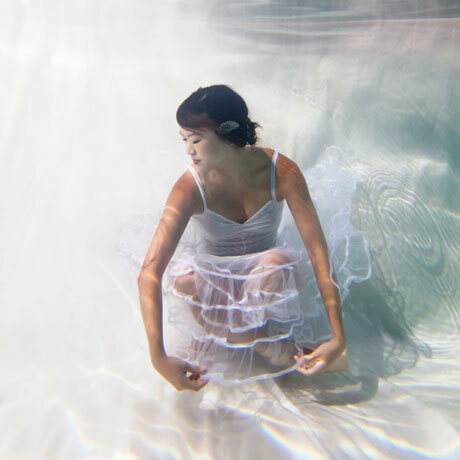 I thought about how water makes me feel: weightless – cleansed – free to move and reflect on the sensations. Dreamy ..I wanted to convey that. I wanted to wear something feminine and strong since breast cancer took that self image from me. I wanted to get it back – and made the day a place holder for a new self image. Not the me before but not the me of the past four years! I want the photos to remind me of my intention. uw was quiet and made me very self aware. Holding my breath I realized how much our bodies want to breathe- it was a bit challenging physically. Erena was fun and professional. No pressure- took lots of time so I could have fun too. My mood was mellow. I felt proud of myself for literally jumping in and trying to be a part of self healing. I felt bolstered by hopes that I might help others. I felt a little sad that I did not live up to my own expectations for how I could move and look in the water. I had to remind myself that it was ok – the point to share is I’m a cancer survivor doing the best I can. I couldn’t blieve how much I slept well that night! I recommend underwater transformation to other survivors or anyone! 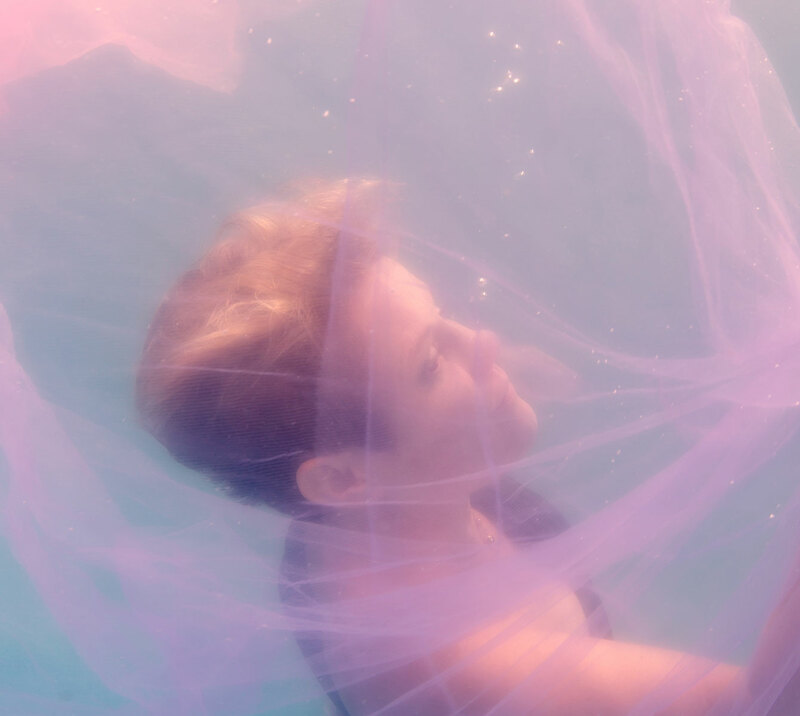 ..under water photos invoke and capture the goal of transformation- the photos will be a reminder and a way to share the energy and our stories.